MAKIRA TOWELY beach towel from the Banana Moon summer 2017 collection. This beach towel will attract attention with its multicoloured floral print. 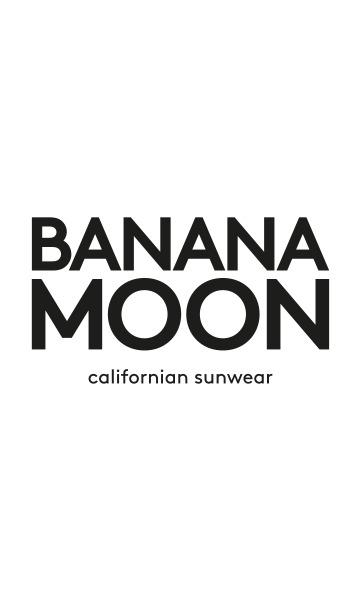 The Banana Moon logo is visible on the bottom of the towel in pink. You won’t be able to resist this large cotton beach towel which will come in handy for your trips to the beach or pool this summer.